As a member, every week we deliver inspiration to your inbox on Thursdays 7PM US ET, or your timezone equivalent. This will be the menu for the following week, Mon through Thurs (or change days as you please). 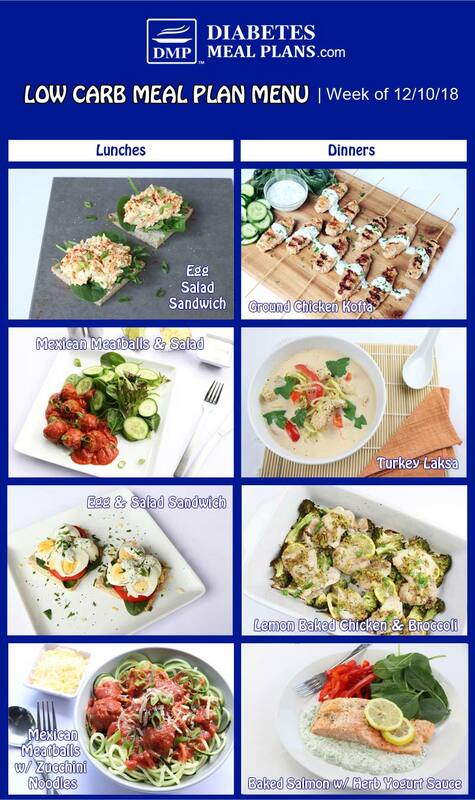 This weeks menu features the taste of spicy hot Mexican, some delicious sandwiches on low carb bread, a Mediterranean chicken dish, fresh baked salmon and more – enjoy!